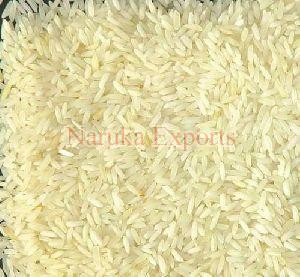 To keep a strict check on the quality of the products, we have hired a team of quality analysts having rich domain experience. 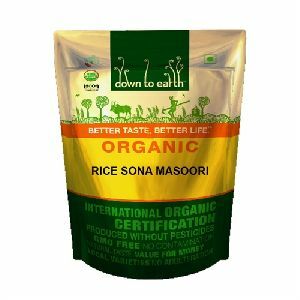 We are counted among distinguished suppliers of Sona Masuri Rice catering to buyers across diverse markets. 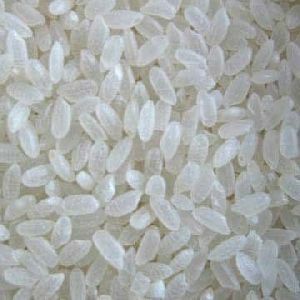 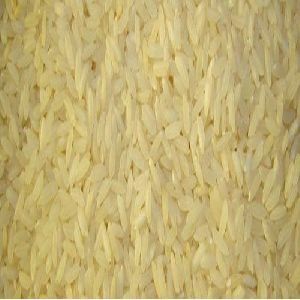 We offer long Sona Masuri Rice in various packaging like 5kg, 10kg, 15kg etc. 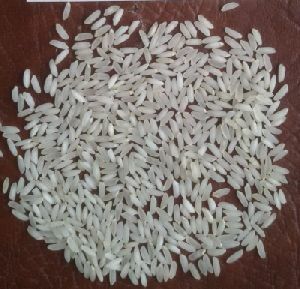 SonaMasoori is a type of white rice. 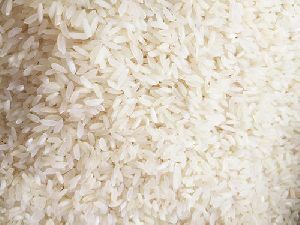 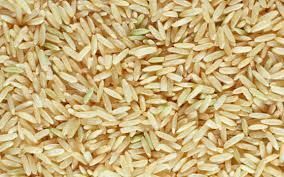 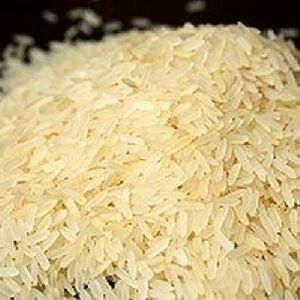 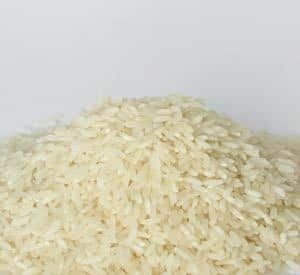 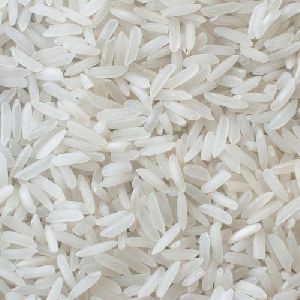 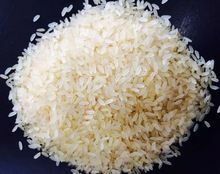 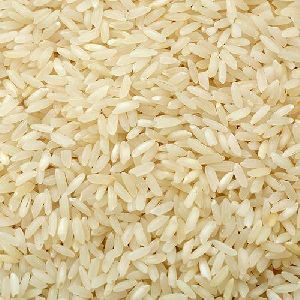 It is an aromatics rice that is light weight and low in starch.